Born in Bolton, Stephen has traveled with work. Whilst on these journeys, using his camera he built a portfolio of his experiences of living with different cultures. 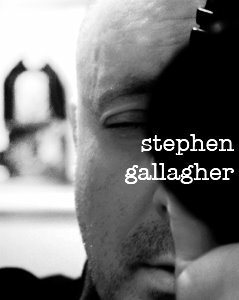 This is the basis of Stephen's work, the communication of feeling and experiences. Sharing is part of human life, to see how others see is important in human contact. Using the latest technology together with more traditional methods, Stephen produces work that can speak softly or shout its message at the viewer. Stephen worked in the Cable TV industry for most of his career. He studied and gained a BA (Hons) in Photography at Bolton University (One of the top Photographic courses in the country) and is now freelancing.